Wholly owned and operated by the same local family for over 30 years. 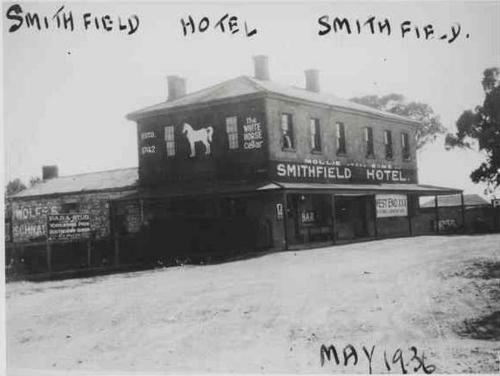 Smithfield and Elizabeth Funeral Directors were the first Funeral Home to be established in Elizabeth, officially opened by the Mayors of Elizabeth and Munno Para (now combined as the City of Playford) in 1985. 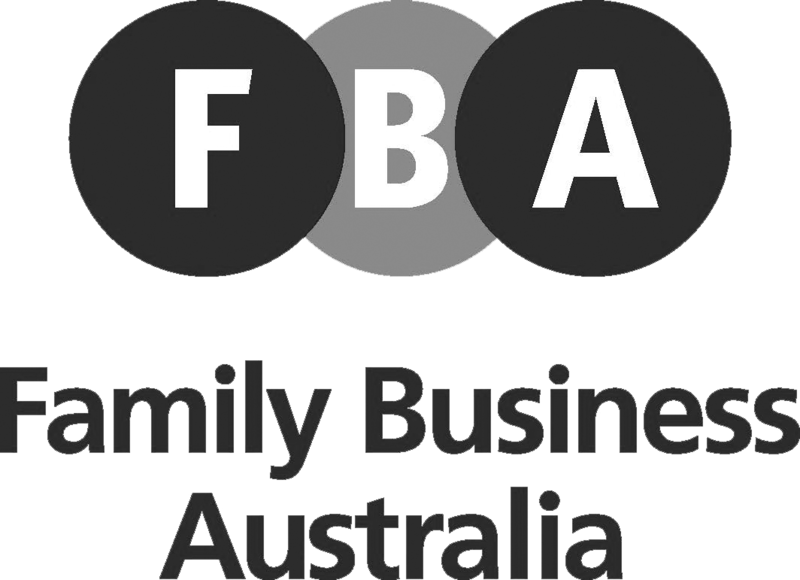 The Forgie family had been conducting Funeral Services in the Elizabeth and Gawler areas since the 1860s. 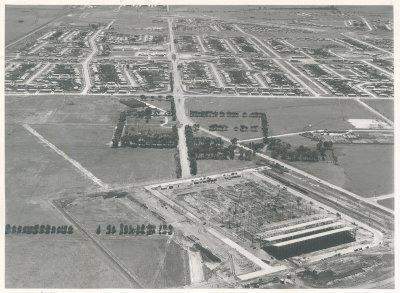 When the Salvation Army moved from the corner of Main North Road to Kincaid Road in 1984, there premises became vacant and was purchased by Mark and Gizelle Forgie and adapted especially for Funeral Services. A new innovation for the time, complete services in Elizabeth were offered, previously all funerals for cremation were conducted at Enfield. A long, difficult journey for many mourners. A catafalque and curtains were installed to replicate the Chapels at Enfield, the first time this concept had been done anywhere in Australia. In 1987 a refreshments lounge was added to enhance the funeral experience. This was followed in 1988 by the construction of the Funeral Director’s residence on the site. 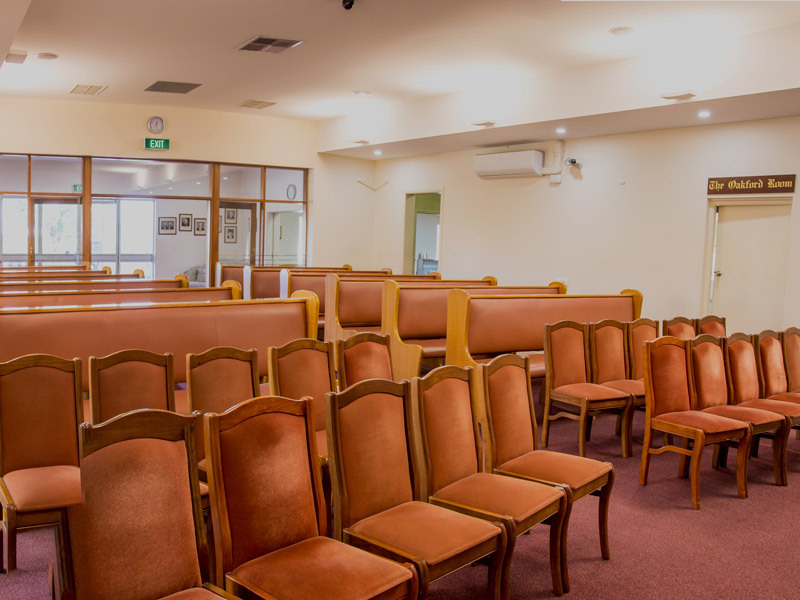 Continual upgrades and additions have seen the Chapel and Lounge enlarged, courtyard areas added as well as electronic apparatus for digital photo presentations. Caring and compassionate Gentlemen or Lady Funeral Directors are available at all hours, 7 days a week to assist you. 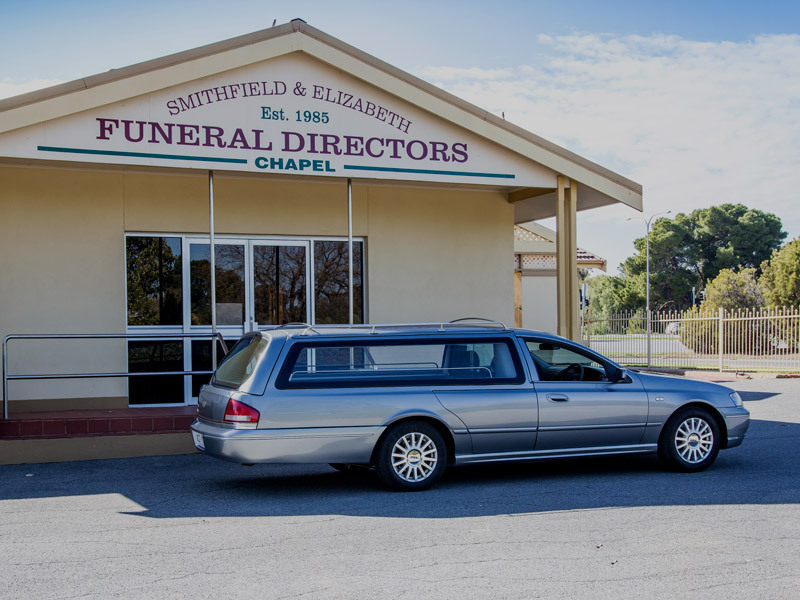 Offices and funeral arrangement rooms. All prices are clearly explained by the funeral consultant at the time of the arrangement. The cost is given in writing. You have time to change any costs before the funeral. Transfer Driver with exceptional communication skills verbal and written. All applicants will need to be able to demonstrate their skills in their application and interview.